Climate Control, Cruise Control, Parking Aid (Rear), Seats Heated (Driver/Passenger), Alloy Wheels (17in), Electric Windows (Front/Rear), In Car Entertainment (Radio/CD), Seats Electric (Driver), Upholstery Leather, Multimedia Cinema System, Power-Assisted Steering, Central Door Locking, Air conditioning, Power steering, Radio, Electric windows, Electric door mirrors, Alloy wheels. Wheelchair accessible ramp folds down at the back. 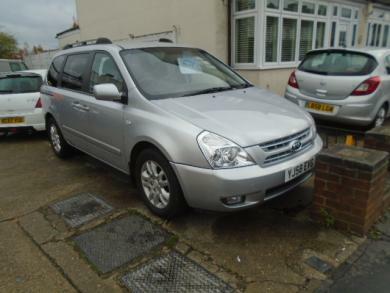 This car is sold with a full service and one years MOT and also upon sale if the car has a timing belt it will be fitted with a new timing belt.